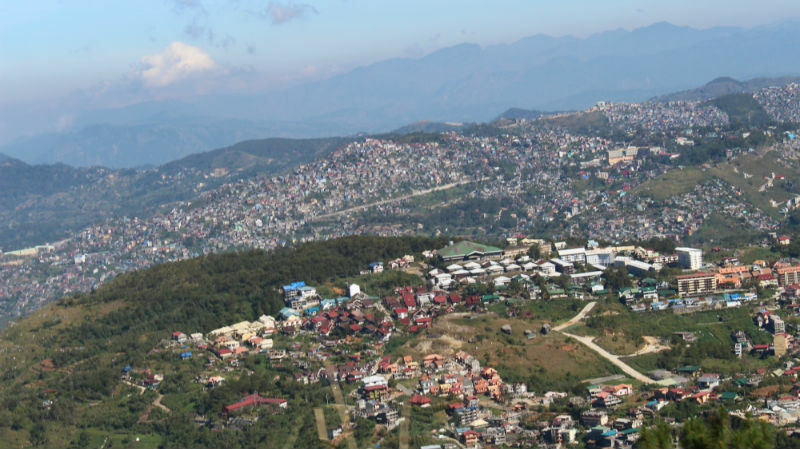 BAGUIO CITY – A local legislator underscored that the local government needs urban planners to craft the direction the city should go in the next decades. Councilor Leandro B. Yangot, Jr., chairman of the City Council Committee on Trade, Commerce and Agriculture, said there is a need to craft the direction the city must go from now on so as to strike a balance between the pace of development and the efforts to sustain the preservation and the protection of the environment, the state of the environment being the city’s major asset in the growth of the local tourism industry. “We have to formulate the required comprehensive master development plan that will incorporate what the city should embrace as its direction in the next several decades as Baguio is now confronted with issues on rapid urbanization and over-development, both greatly contributed to problems of traffic congestion, proliferation of informal settlers, among others, that remain unattended to date,” Yangot stressed. The alderman asserted now is the time to formulate short, medium and long-term solutions to our problems caused by the influx of people from other places who come to the city for livelihood, urban centers being viewed as sites of sustainable sources of livelihood. According to him, the local government and stakeholders will not get anything by pointing fingers on who is responsible for the current state of the city’s development because whatever development we have now contributed in advancing the status of the city as an established highly urbanized city for over a century now. He urged urban planners to share their knowledge to the local government in a voluntary basis so that concerned offices can formulate the needed master development plan that will contribute in efforts to spread out development in the central business district to potential development areas in the outskirts of the city or even within the neighboring towns of Benguet through the existing Baguio-La Trinidad-Itogon-Sablan-Tuba-Tublay (BLISTT) growth area. Yangot pursued a masters degree course in urban planning at the University of the Philippines in Diliman while he was an active local legislator during the present term. He pointed out the current trajectory development is taking place in the city, there is already a need to impose appropriate regulations on what are the allowable developments in the different parts of the city to avoid over-developed areas and ensure patches of forests to serve as buffer zones providing a balance between the need to develop certain areas and the presence of a good environment in the city. Yangot recognized the important contributions of all sectors in the crafting of a holistic development approach on developable areas in the city and sharing the city’s development growth in other areas in the city.